Looking for more tips on how to shop in Paris like a local? Be sure to get our 2019 INSIDR Paris Shopping Guide! Here comes the INSIDR ultimate Paris pharmacy shopping guide 2019 updated version together with the Paris pharmacy must-buy list! When traveling in Paris, you must go to a local pharmacy to score some beauty shopping! This is where French savvy beauty expert get their favorite skincare products, hair products, food complement. Even Men’s expert grooming and beauty products can be found there. To help you navigate between the thousand of neon green cross scattered all over the city, here is a guide to find the cheapest Paris pharmacy, introducing the Paris pharmacy brands, the best Paris pharmacy locations, the Paris pharmacy hours and even our favorite selection of Paris pharmacy products to bring back home in 2019. 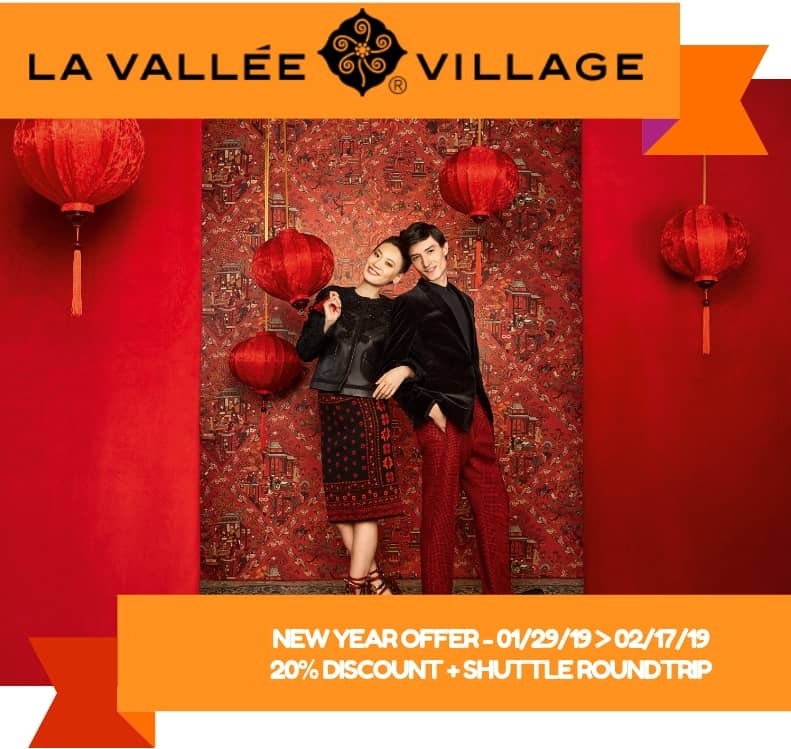 Don’t miss out the Parapharmacie MONGE x La Vallée Village 2019 Luanr New Year Special Offer ! Why pharmacy shopping in Paris is the best? The French take their healthcare and beauty routine seriously – pharmacies play a unique and important role in their lives. It’s not simply where you pick-up prescriptions, you can also get medical advice. In addition to the traditional pharmacy, there is the French “para-pharmacie”. Think of them as a cross between a traditional pharmacy and a haven for all things beauty and skincare. 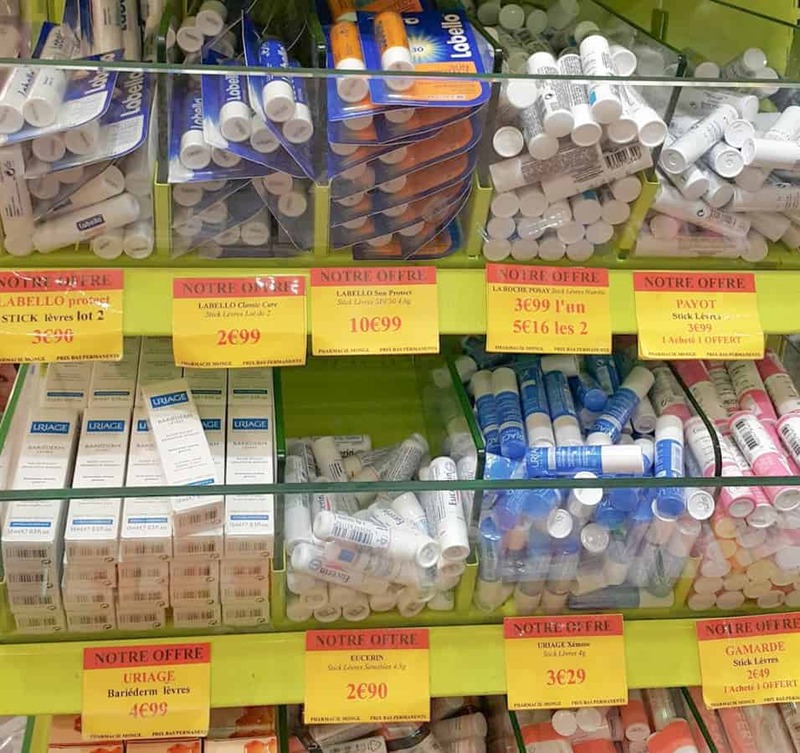 Most Parisians don’t go to standard beauty and cosmetics stores, they head straight for the para-pharmacy. It’s no wonder why. This is where you’ll find the best brands, prices, selection and expert advice from the highly trained pharmacists. In big department store you may find different makeup brands and products since they are focus on the cosmetology side of beauty, while shopping in a professional “para-pharmacie” like Parapharmacie Monge you can find products that help to maintain a healthy skin condition and they are focus on the dermatology side of the beauty planet! Walking into a pharmacy in Paris is like walking into skincare and cosmetic paradise. However, when you don’t speak the local language, things are quickly lost in translation. Staff at para-pharmacies are extremely knowledgeable and are more likely to be multilingual than at traditional pharmacies. This is another reason we are huge fans of the Parapharmacie Monge. 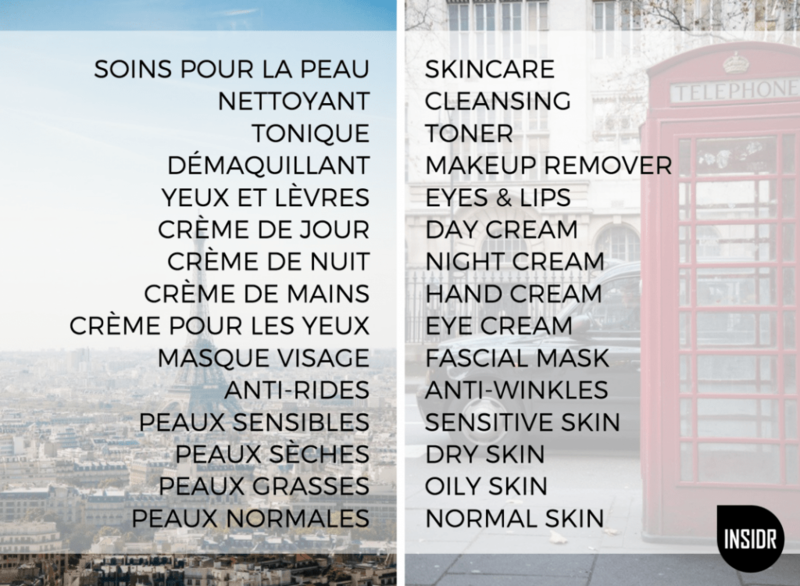 Since they have locations around the center of Paris, they are used to advising foreign clients and can help you identify the perfect products for you skin type, needs and home environment. Additionally, staff speak English, French, Korean, Mandarin, Cantonese and Japanese. Skincare products are not available everywhere and this is especially true for numerous French beauty brands. So during your travels, make sure to stock up on items you can’t easily get at home to bring back with you. 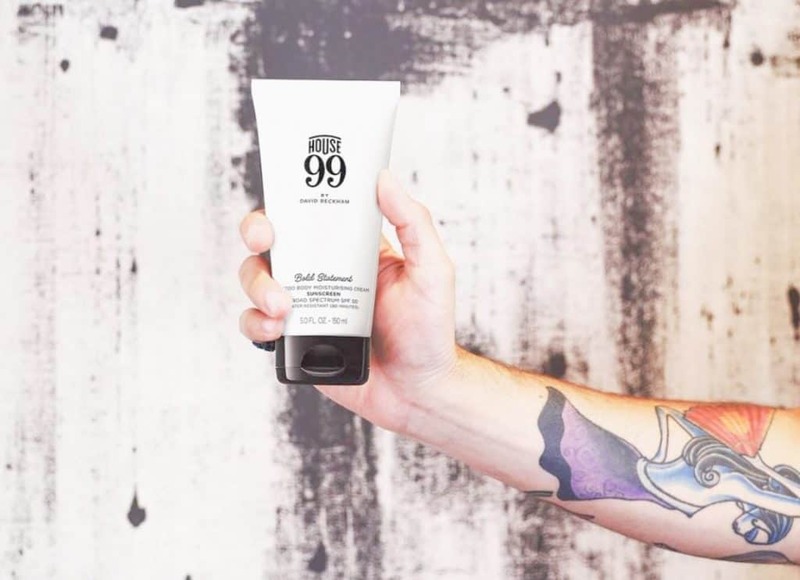 A great example is David Beckham’s line of House99 products. 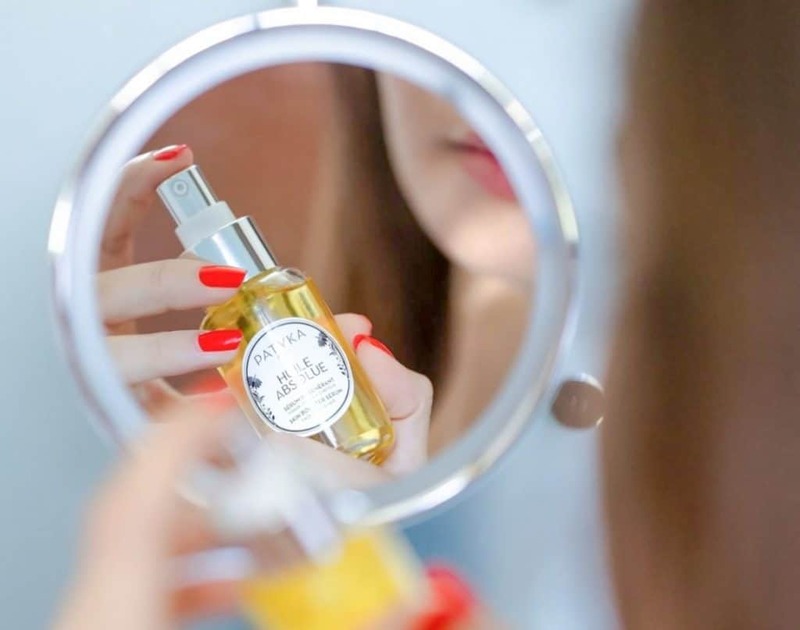 The exclusive brand is hard to find, but luckily for you, you can find them in our favorite spot in Paris for skincare shopping, Parapharmacie Monge. Many brands have special products launched for summer season with special products for heavy sun. During Christmas season, most brands launch exclusive package that are super interesting and not always available in every pharmacy. That’s why for serious beauty sopping, we recommend to chose a pharmacy with the largest range of brands and products. Paris pharmacy are usually open from 8am to 8pm and from Monday to Saturday. While after 8pm in Paris then it is rare to find an opened pharmacy. Late night pharmacies can be found in train stations and airports. 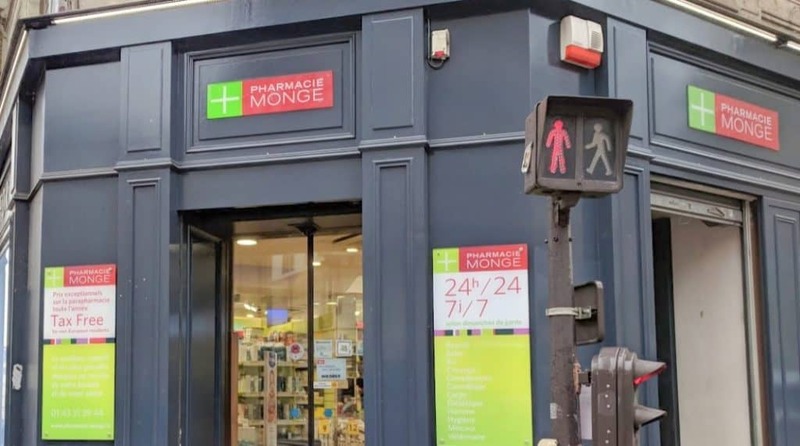 In Paris the pharmacy with the largest opening hours is from far Parapharmacie Monge which is open from 8am until 11pm on weekdays and from 8:30am to 8pm on Sundays at its location in the Latin quarter. And its location on the famous rue de Commerce, right next to the Eiffel Tower is closed on Sunday but open from 8am to 9pm all other days of the week. While visiting Paris, you’re sure to notice that pharmacies are almost as common as bakeries. They can found on practically every street corner! Once again, Parapharmacie Monge has the most extensive Para-Pharmacie network in the city and is specialised in dermatology! Their shops are conveniently located near the main sights in Paris, you can’t miss them! They have a location next to the Eiffel Tower and at a 10 minutes walk from Notre Dame cathedral. The Parfumerie in Notre Dame is another spot that you shouldn’t miss checking out. There you will find a wide range of brands for makeup and perfumes. And how can you miss out perfume on your Paris shopping list?! In the coming month, they will open a new shop in Montmartre to get closer to all the beauty addicts exploring Paris! 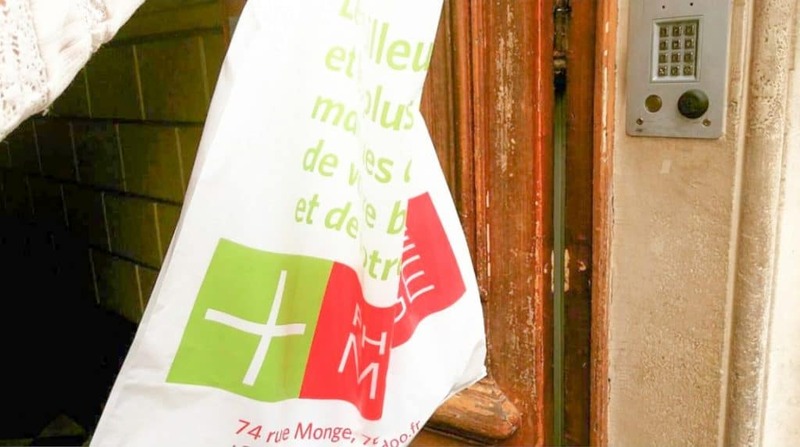 Missed out the Monge shopping in Paris? No worries, now you can also find them in Cannes and Aix en Provence. Some of the biggest pharmacy network have an online shop available and some have international shipping availabilities. Parapharmacie Monge our favorite pick because of their great price and largest selection of brands and products will release an new online shop very soon. No need to fly to Paris to stock up on our favorite products! Since there are so many different pharmacies in Paris, you might think that they’re all similar in terms of price and selection. Think again! It’s no easy feat to find the perfect pharmacy that is specialised in dermatology and carries your favorite brands at the best price. It’s no secret why we love Parapharmacie Monge. Our top reason is that it’s simply the best combination of price and availability in town. Not only do they have the largest selection of brands, they also carry different sizes for most products, from travel-size to bulk. Whether you’re looking for health supplements, organic essential oils or your favorite cleanser, they’ve got you covered head to toe! Don’t forget to check out the special deals launched by Monge and CTRIP, Ecentime and Aishopping as well! Aside from paying in cash, Master Card and Visa, now customers can also pay through Alipay, WeChat Pay as well as Union Pay. A tax refund service is available in some shops around Paris, but often you have to wait for your refund at the airport (and can’t use your refund money to continue shopping in Paris!). However, at the Galeries Lafayette department store, immediate cash-back is available. For skincare shopping, the best place to get an immediate tax refund is Parapharmacie Monge. Get a 15% refund if your purchases exceed 175.01€ for customers outside of EU (you can use your extra 15% to grab some of our top 20 skincare products to buy in France, which normally you only get a maximum of 12% tax refund in Paris!!). Make sure you bring your passport with you if you’re planning a shopping day in Paris, you’ll need it for the tax refund services! 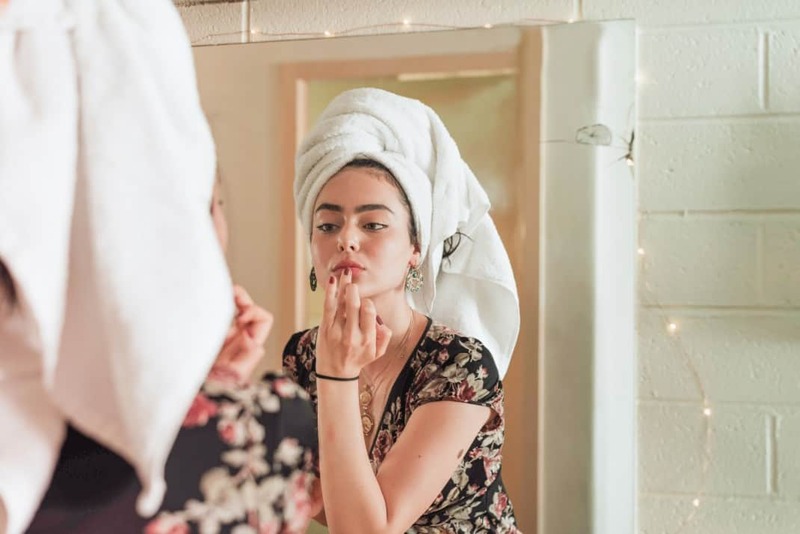 As we explained in our French beauty routine article, the secret of French women’ natural beauty is based on 4 products: cleanser, toner, serum, moisturizer. No need to buy a million products with fancy features for every single part of your face or body. 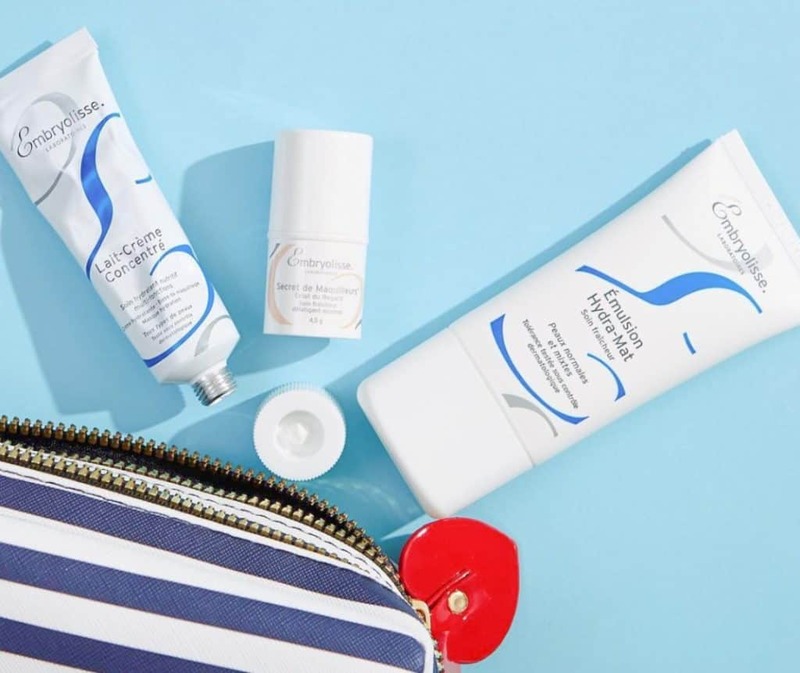 French health specialist brands make great sunscreen too and if you care about aging gracefully you should think of stock-up on La Roche-Posay or Esthederm sun protection products. And French anti-aging products found in a French Pharmacy are some of the best in the world. Beauty specialists Darphin has cutting-edge technology with an incredible large range of anti-aging products. 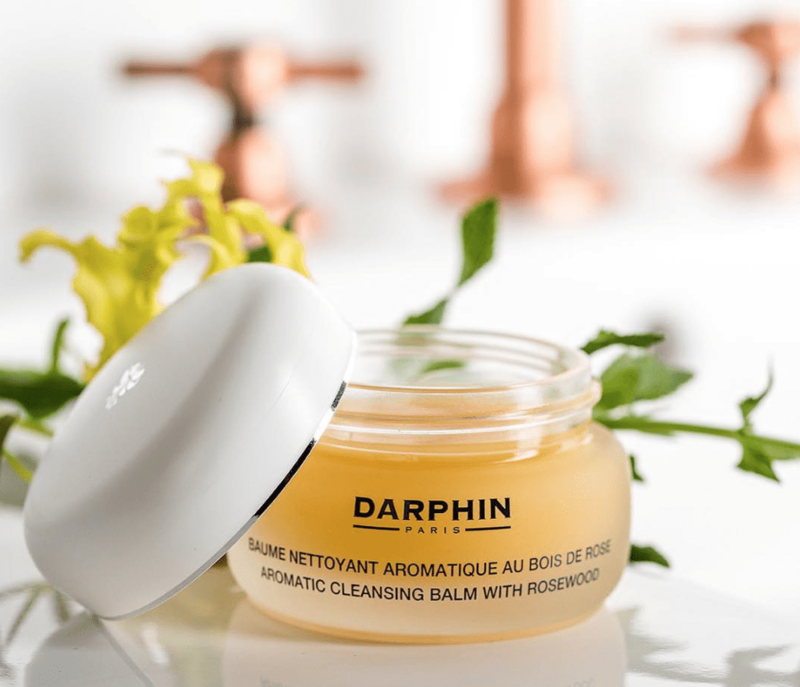 Darphin is definitely one of the most well known and iconic French skincare brands. Launched by Pierre Darphin in 1958, the brand has only grown more popular over the years. 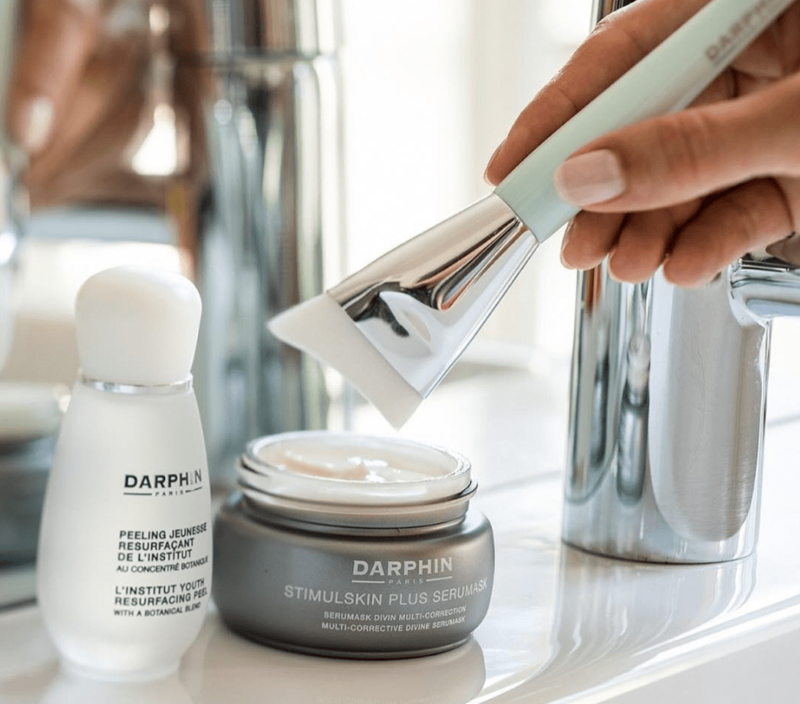 Darphin has a wide range from facials to anti-aging products to brightening creams and refining masks, there’s something for every skin type. Formulated with concentrated botanical extracts, products have luxurious textures and smells. It’s no wonder these products are used in spas around the world, but now you can bring the spa experience right into your home! 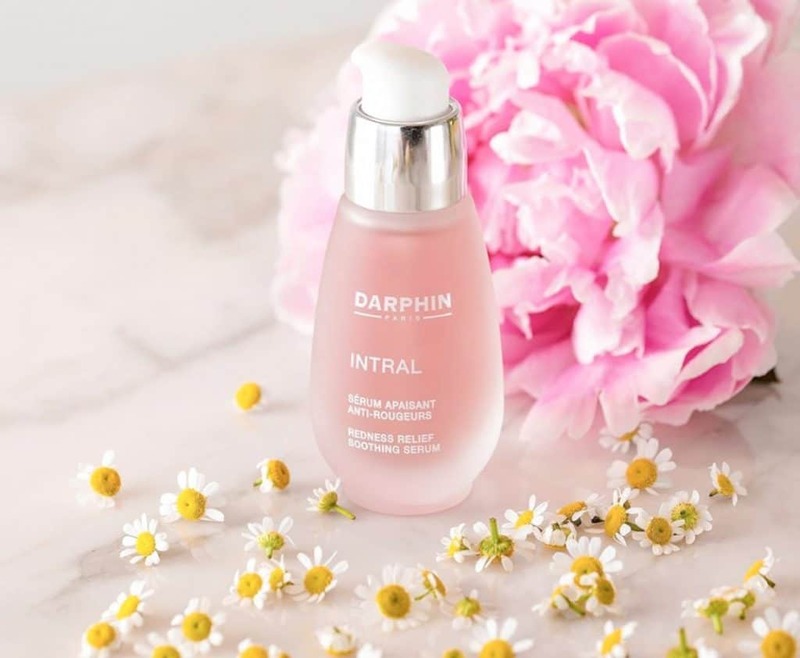 Our favorite Darphin products are the 8-flower nectar serum, cleansing balm and Hydraskin moisturizer. 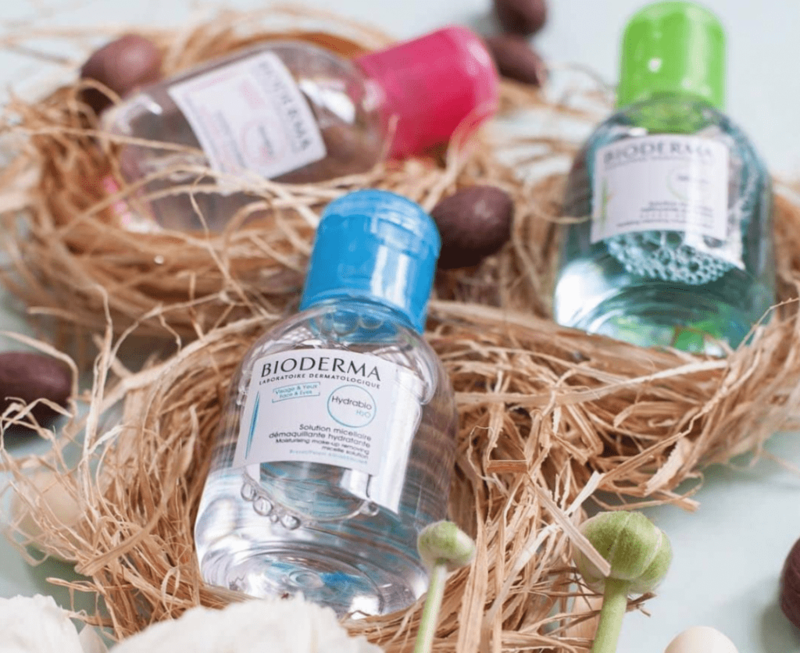 Bioderma is another must-buy skincare line you can only find at a para pharmacy. Their famous for their micellar water that deeply cleanses skin without causing irritation. It’s a staple in most French households. All Bioderma products respect the skin’s natural pH levels and are never harsh, Bioderma’s goal is to preserve the skin’s natural beauty. It’s definitely the ideal brand for those of you with sensitive skin. In addition to their micellar water, Bioderma has moisturizers, toners, sunscreen, masks and many other products. Condensé Paris is another French brand we can’t live without. The high-quality products use only 100% natural ingredients, are always paraben and alcohol free and are never tested on animals. In fact, our secret weapon to fight wrinkles is the Condensé Anti-Aging eye cream. It contains Red Clover Flower extract and Lupin protein to stimulate skin for a more youthful complexion. They have a full line of other products including gentle cleansers, deep moisturizers, serums and other age fighting products. Condensé is one of the higher-end brands and make great gifts to bring home with you. Another core aspect to the French beauty routine is that health starts from the inside out. Applying skincare products and makeup is only part of the battle. 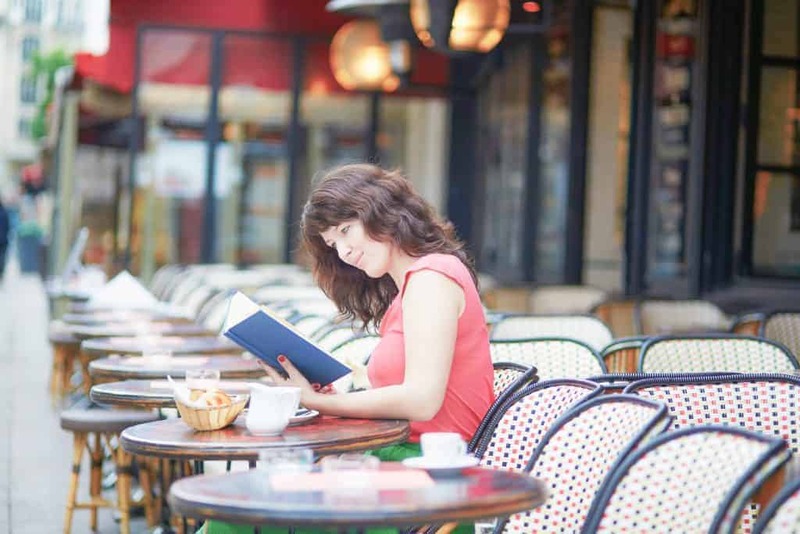 The French are notoriously careful about what they consume on a daily basis. It’s not about avoiding rich food or indulgence, French cuisine is full of cream and butter, but about consuming high-quality products and supplements. 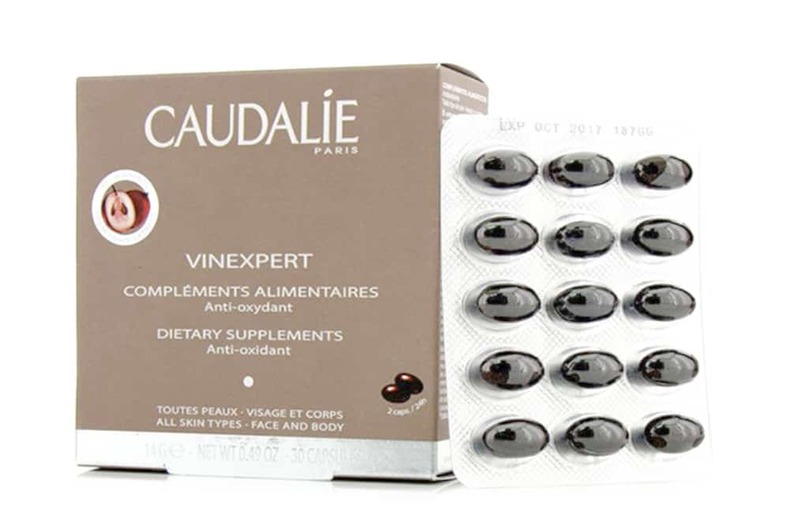 One of our favorites include Caudalie’s vinexpert Dietary Supplements. The supplement is packed with antioxidants that help firm skin and reduce wrinkles when it is used on a consistent basis. Don’t let your skin stress out! Our skin is put to the test on a daily basis from pollution, stress, cold weather and many other factors that can’t be avoided. This understandably causes irritation and as someone who suffers from particularly sensitive skin, it’s not a fun battle. Luckily, Darphin has found the perfect blend of natural plant extracts to smooth and protect the epidermis. The Intral Serum helps reduce redness and instantly comforts irritated skin. Mornings can be hectic. We’ll admit it, sometimes we hit our snooze button so many times that we don’t have time for our proper morning skincare routine. 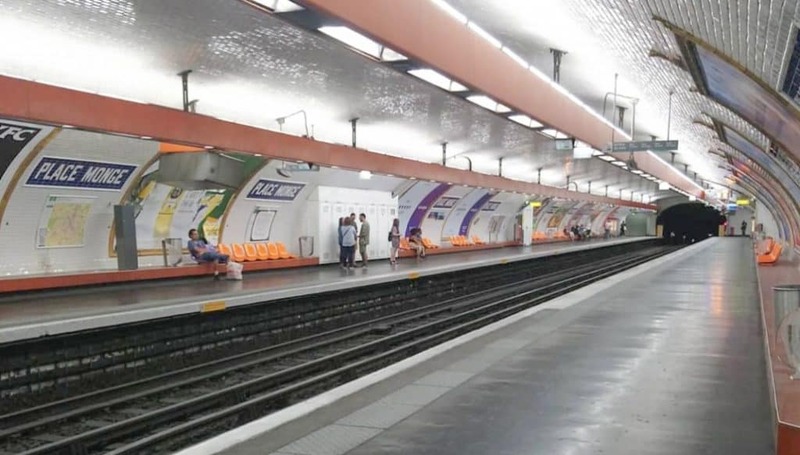 It happens – even to French people. That’s why we love Embryolisse Lait-Crème Concentré. 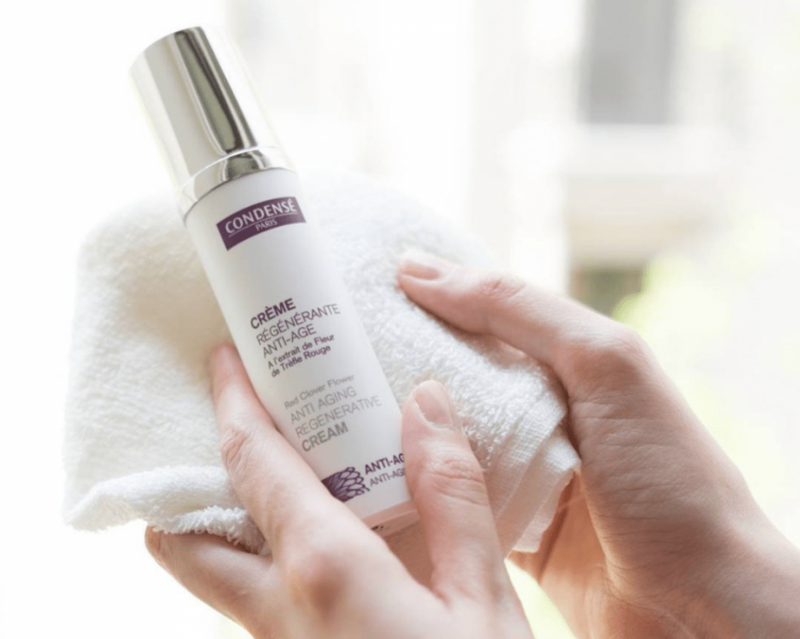 This world renowned French moisturizer primes and hydrates skin simultaneously. The rich cream nourishes dry skin and is an outstanding makeup primer. Your foundation will stay on longer, look smoother and you’re sure to have a glow all day long. The all-in-one product will also save you a few precious minutes in the morning.